Do you often feel overwhelmed by your workload and wish it was all more manageable? 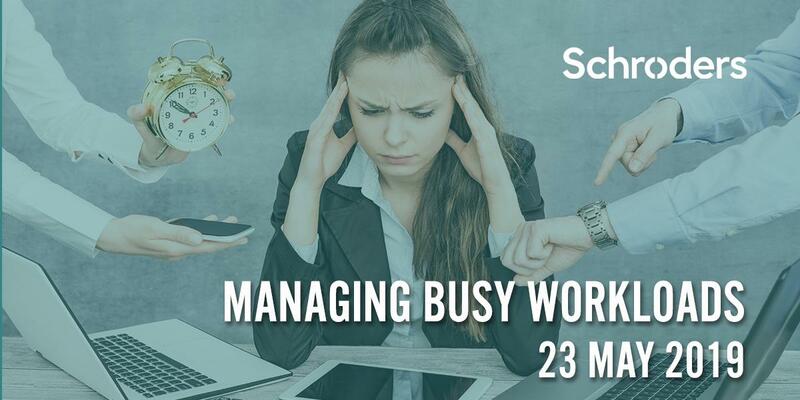 Then come to our ‘Managing busy workloads’ workshop hosted by Schroders. Email Carina at gwnworkshops@gmail.com to secure your place.